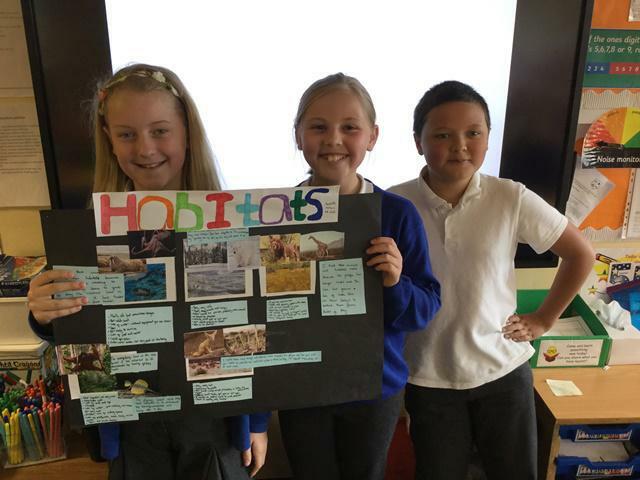 Probably one of our hardest lessons to date. 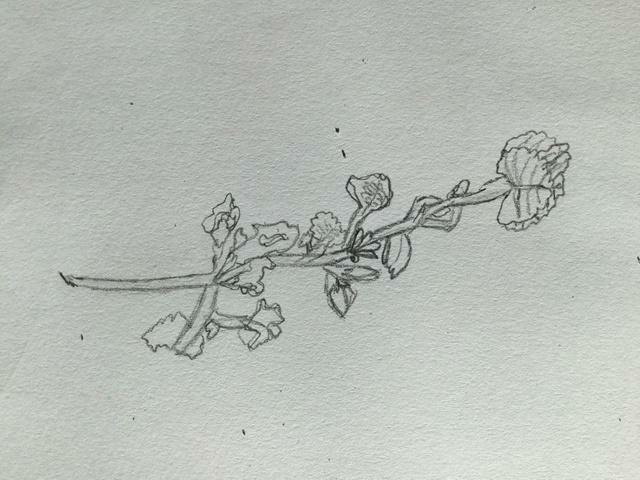 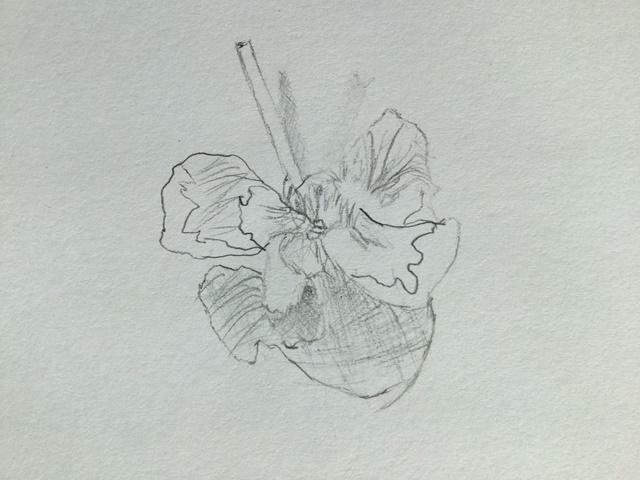 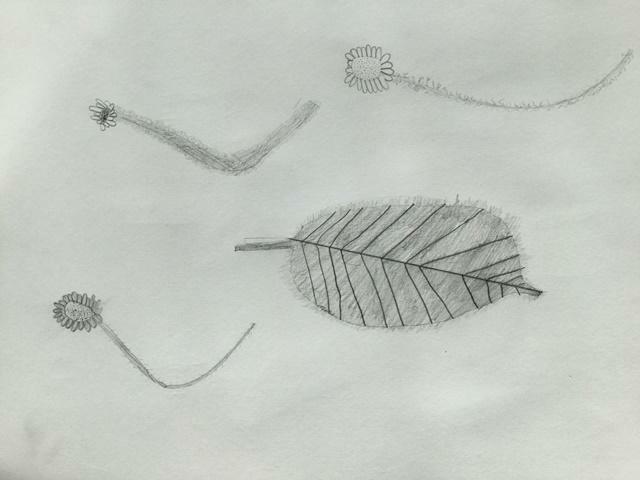 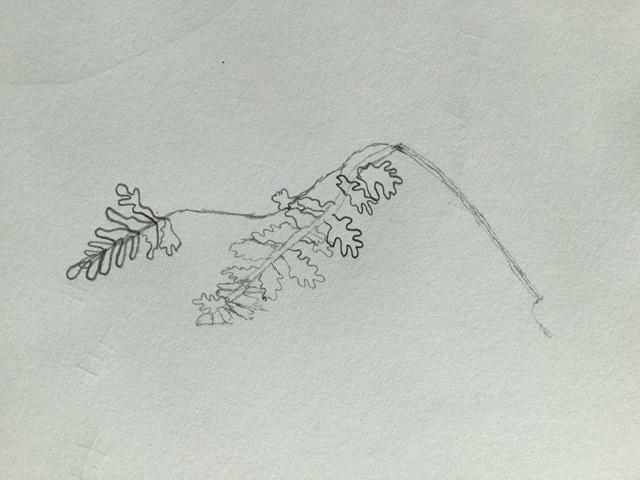 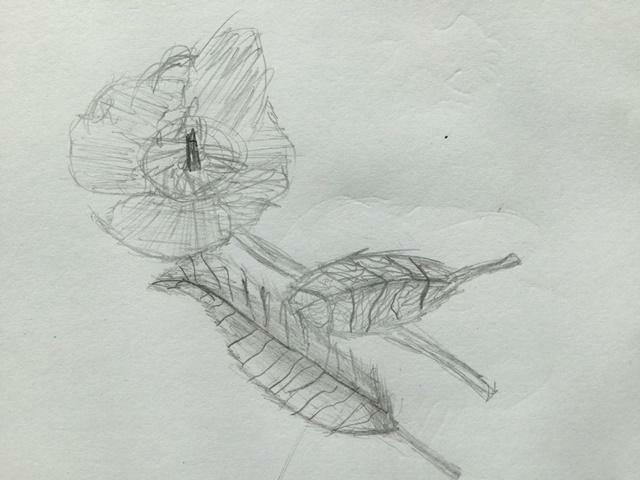 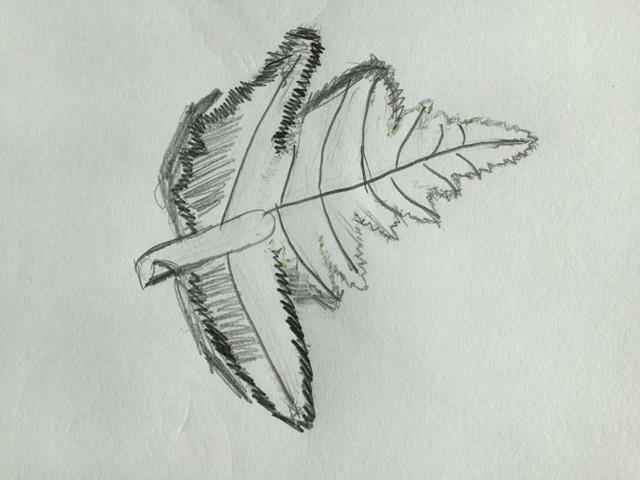 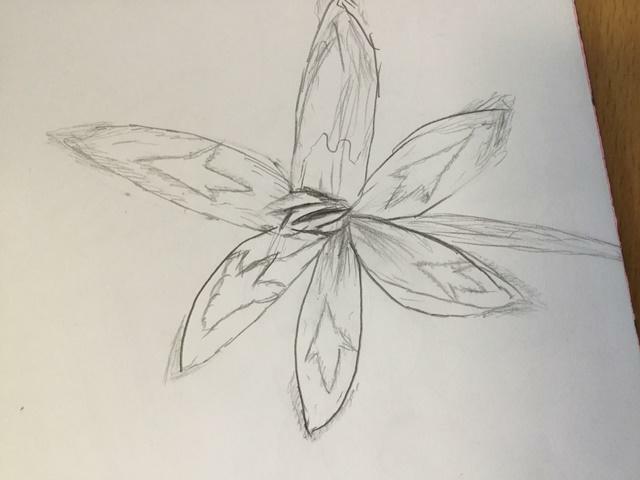 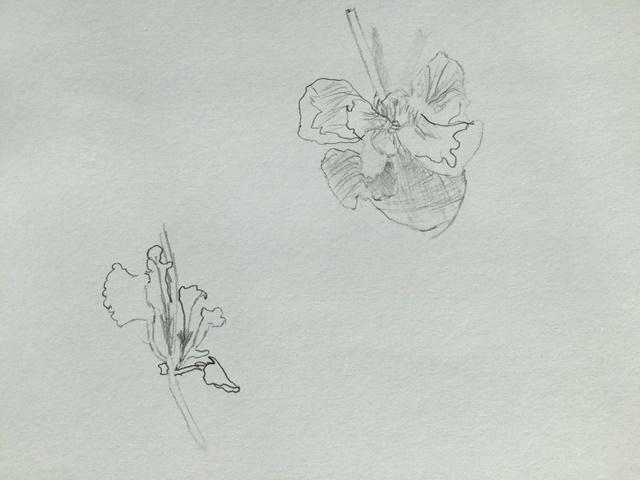 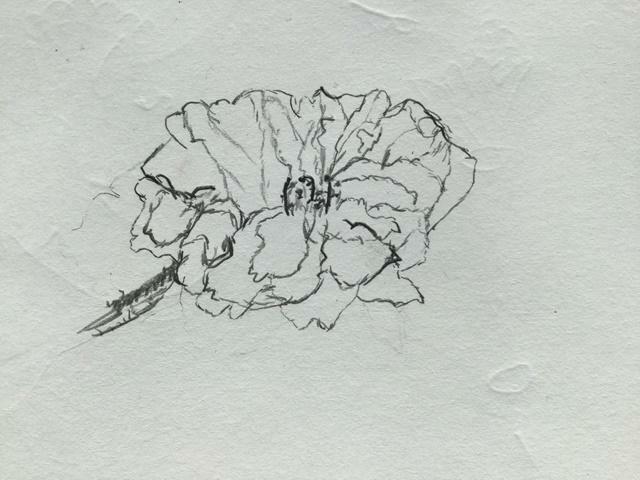 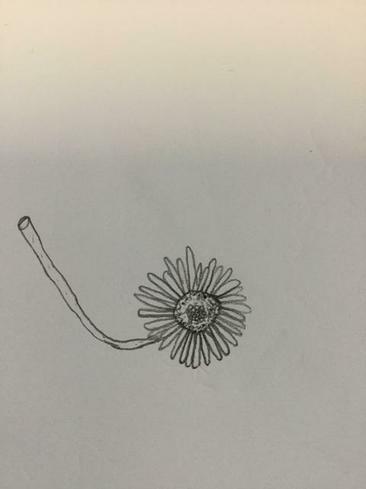 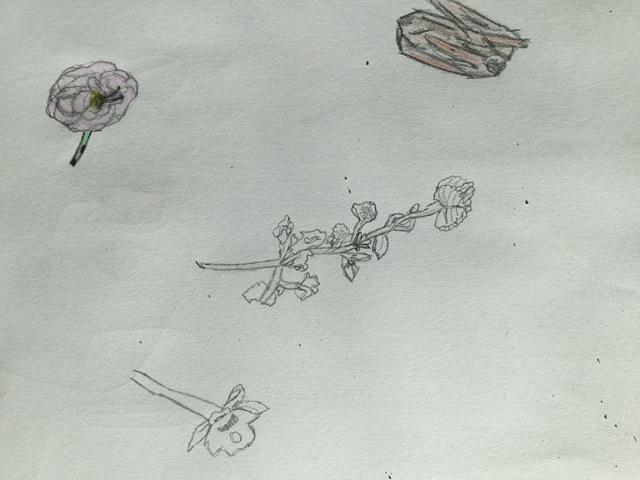 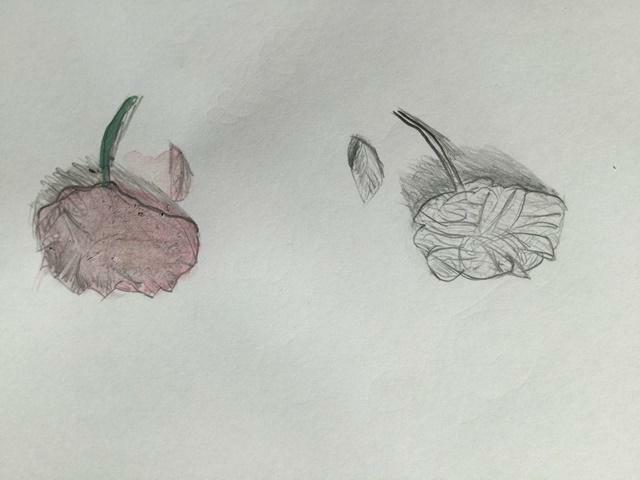 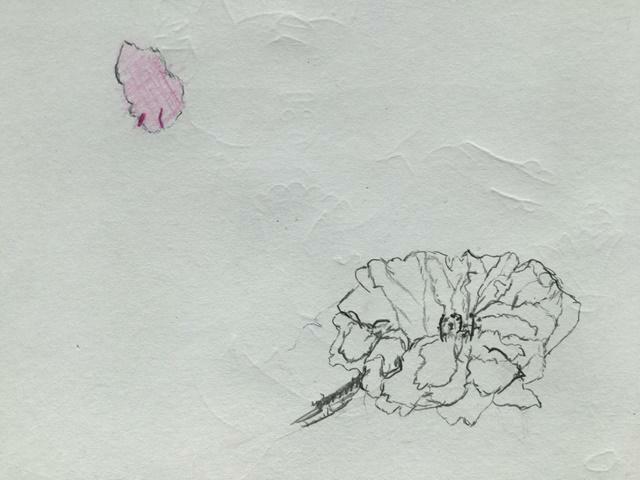 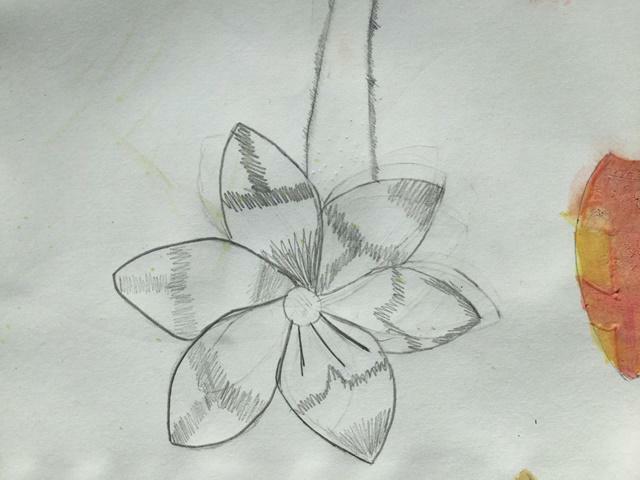 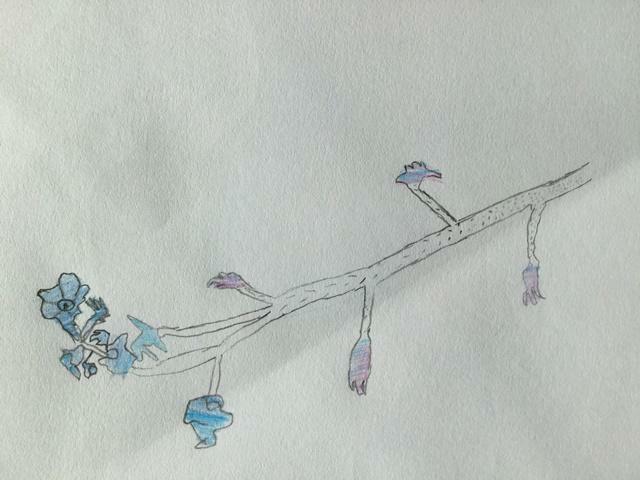 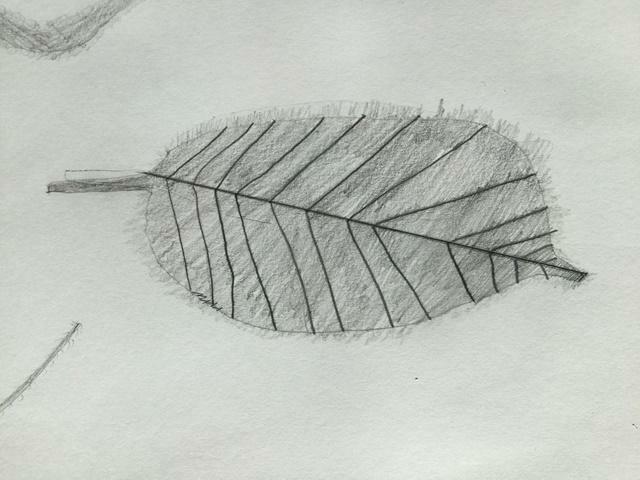 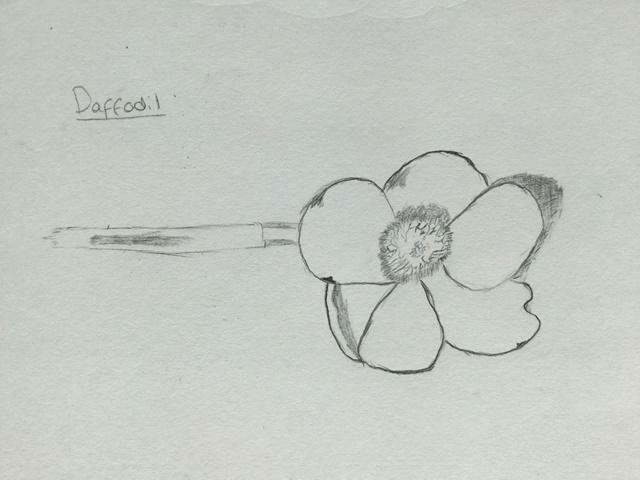 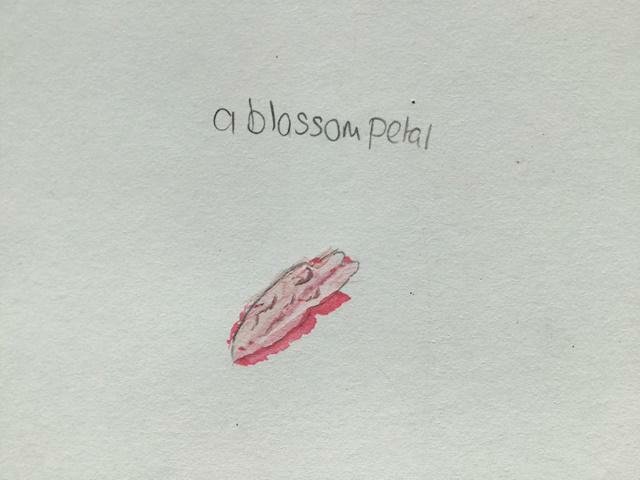 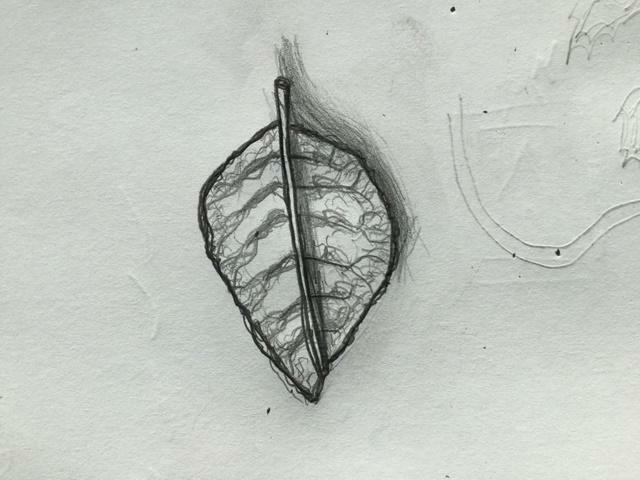 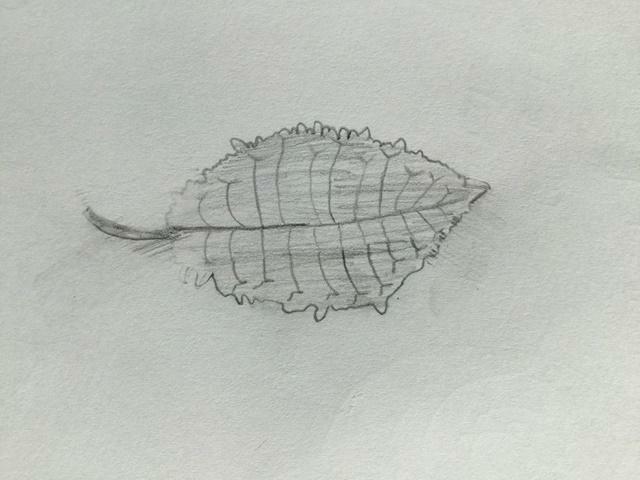 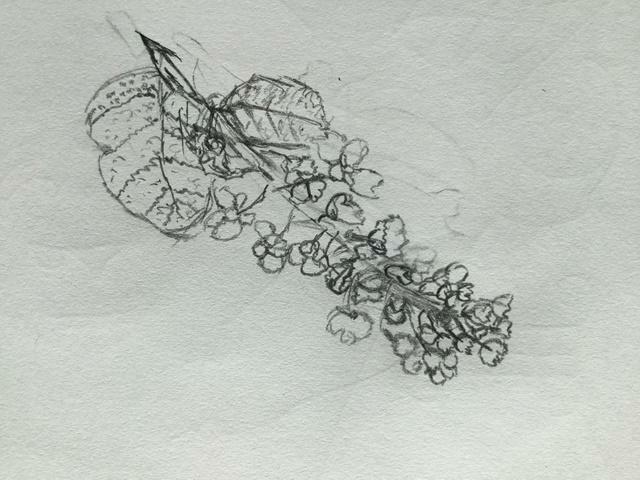 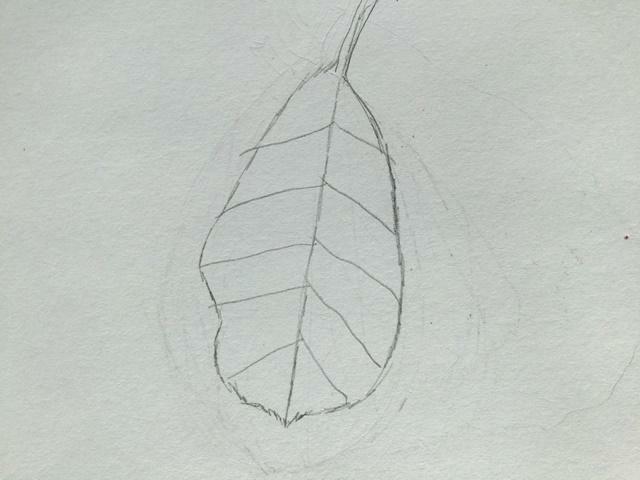 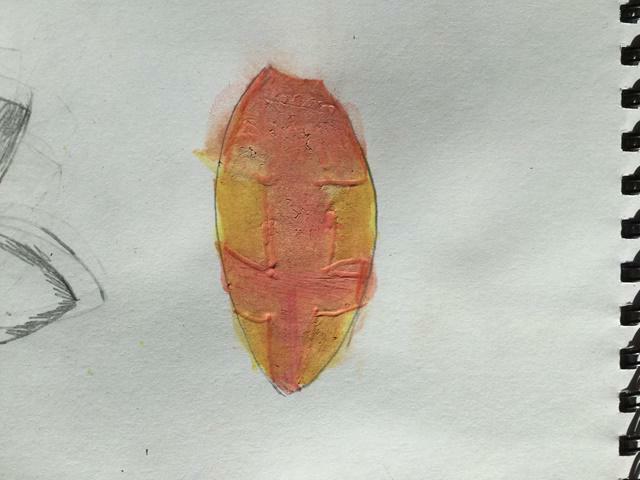 Pupils had to look closely at leaves, flowers and other specimens from the school grounds in order to recreate the detailed drawings Victorian Naturalists would have had to create as there were no cameras! 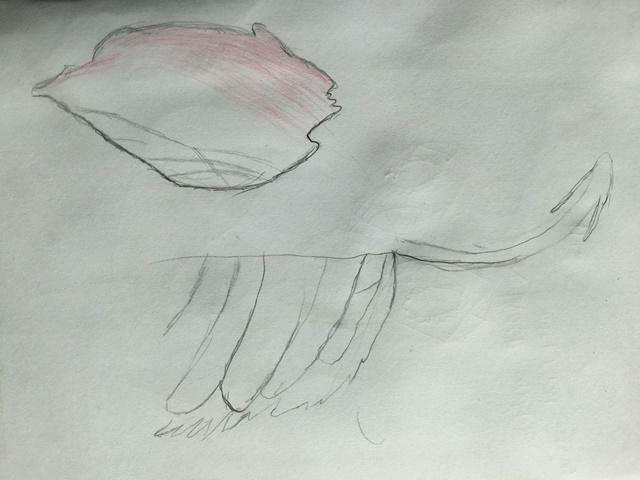 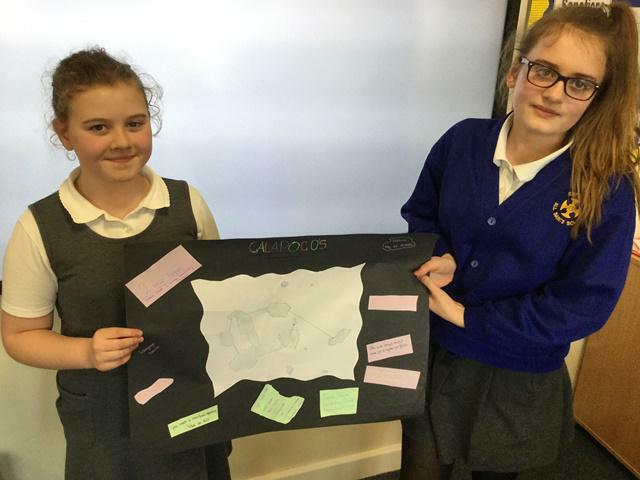 The level of concentration and effort in this lesson was a real credit to the class. 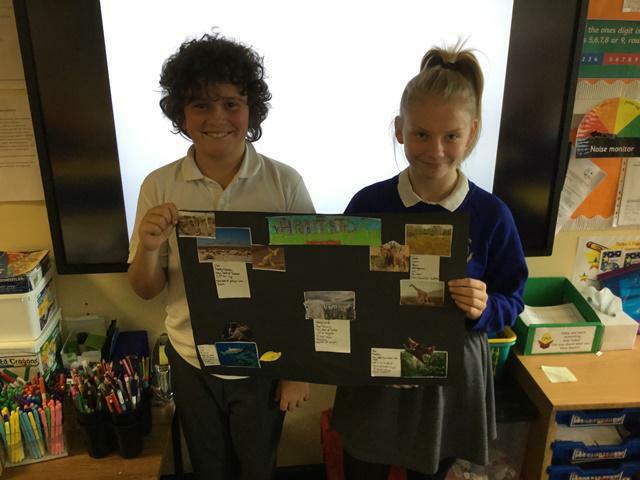 Here Willow Class are acting as Travel Agents! 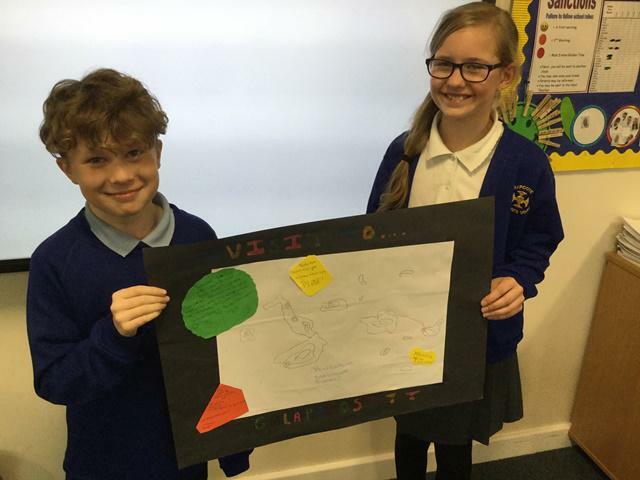 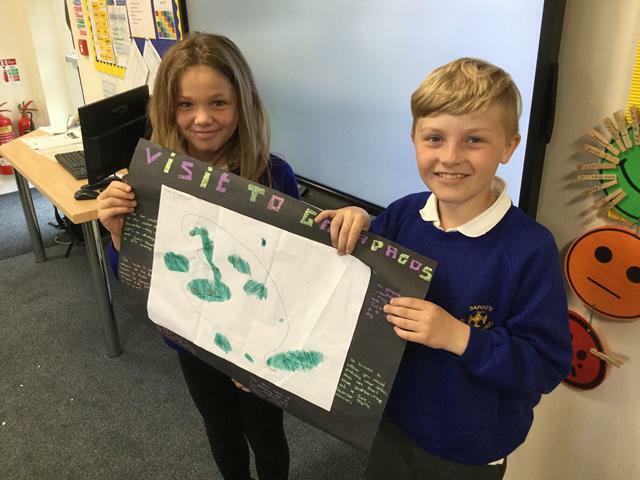 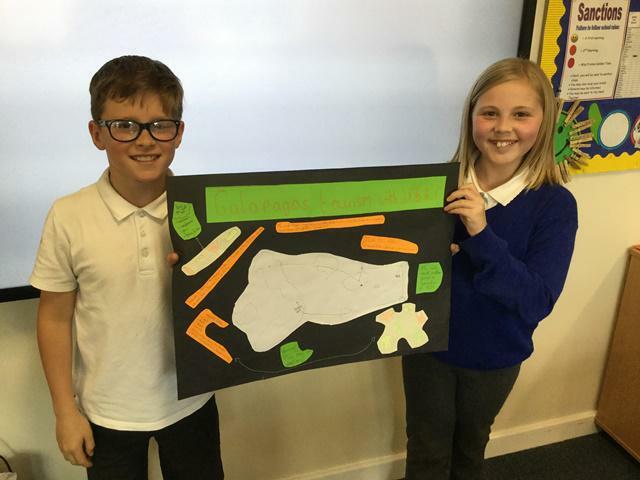 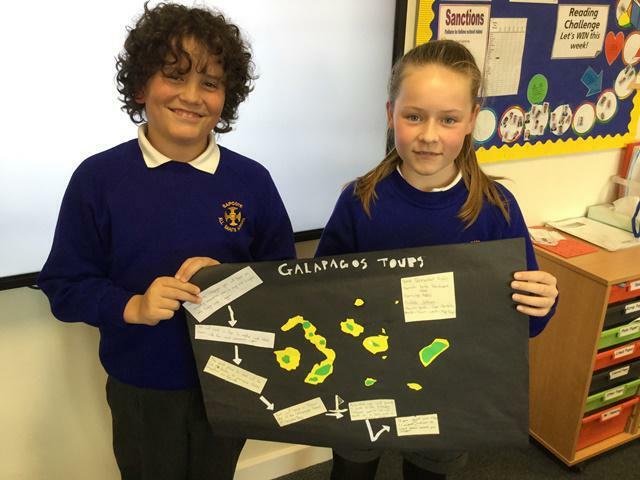 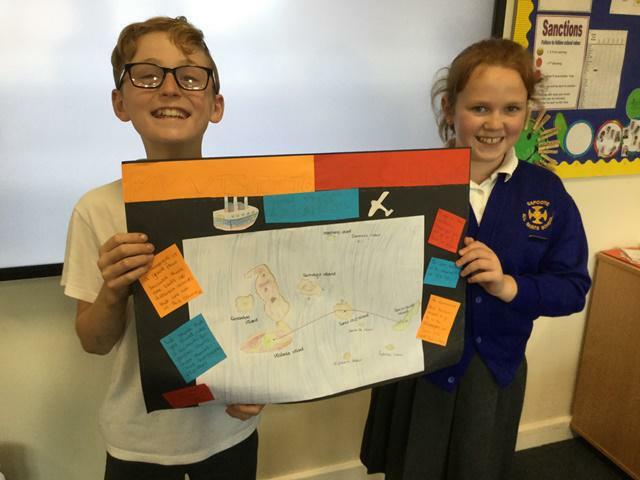 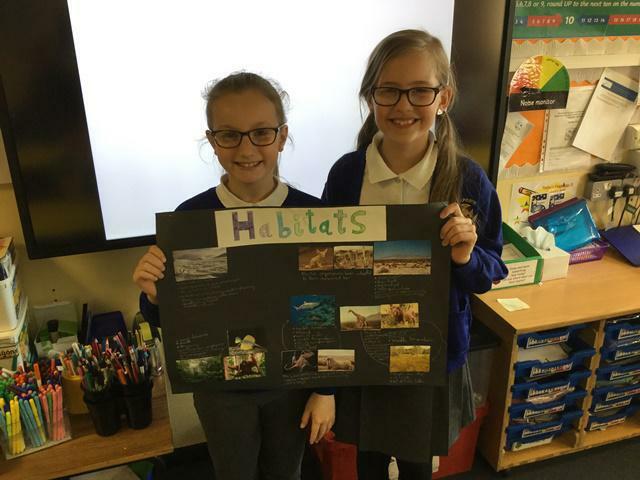 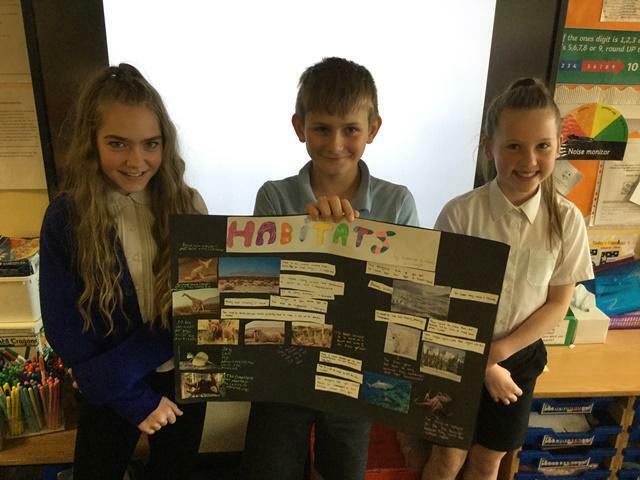 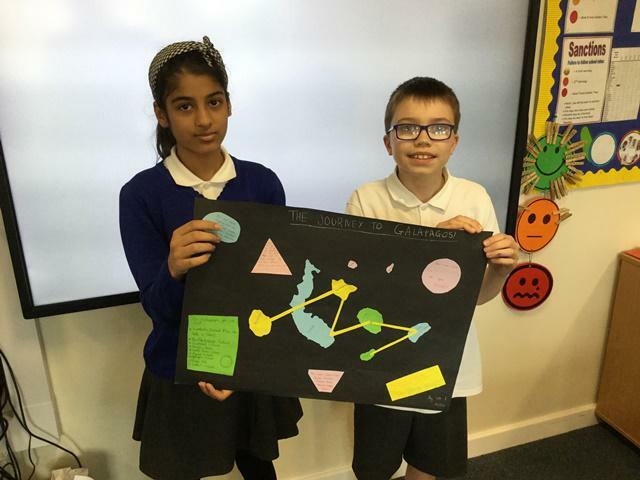 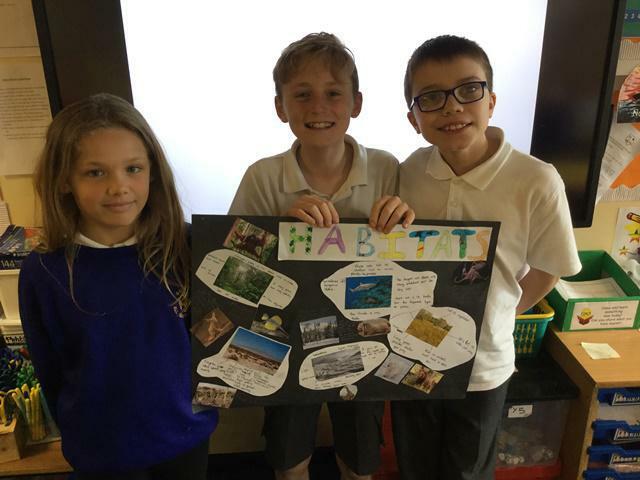 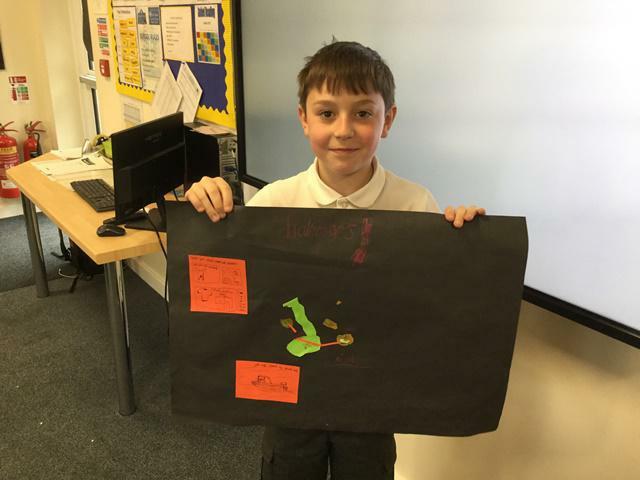 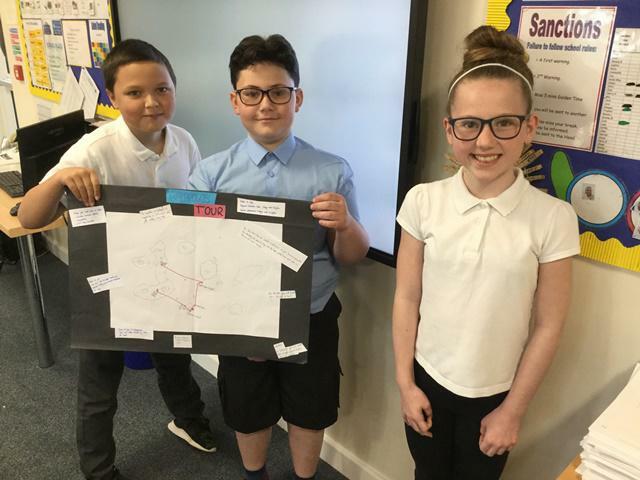 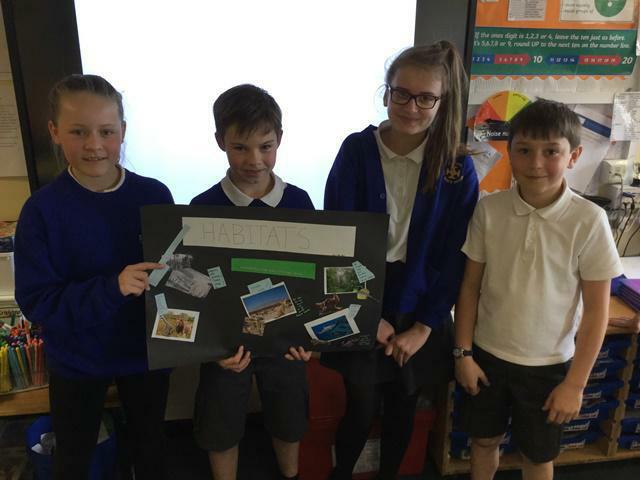 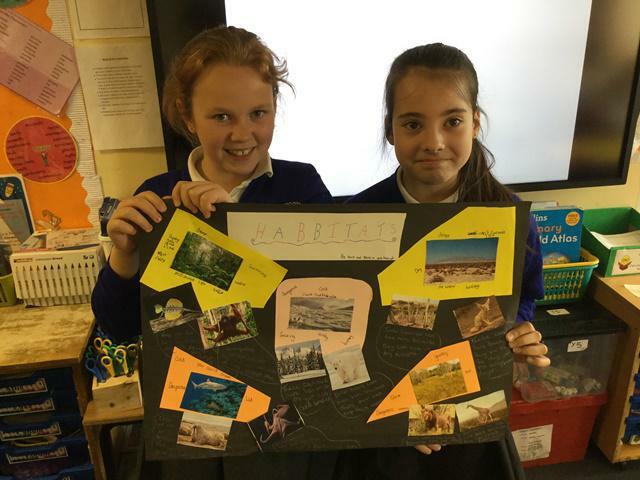 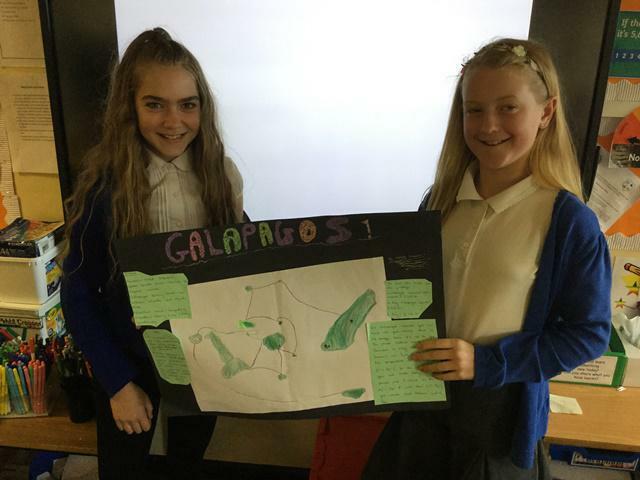 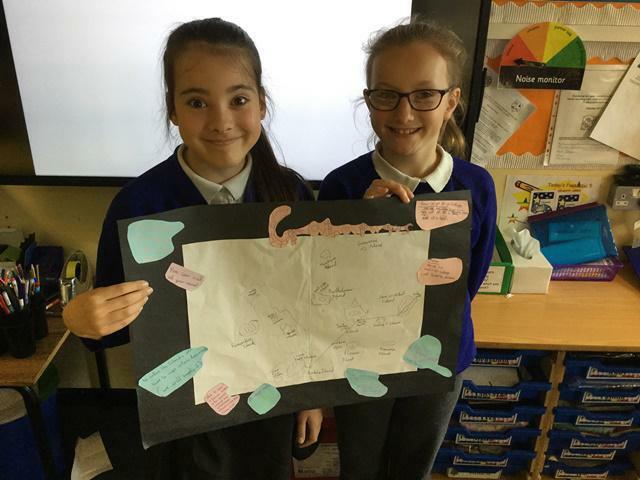 Their job was to produce a poster and presentation about their holiday trip around the Galapagos Islands. 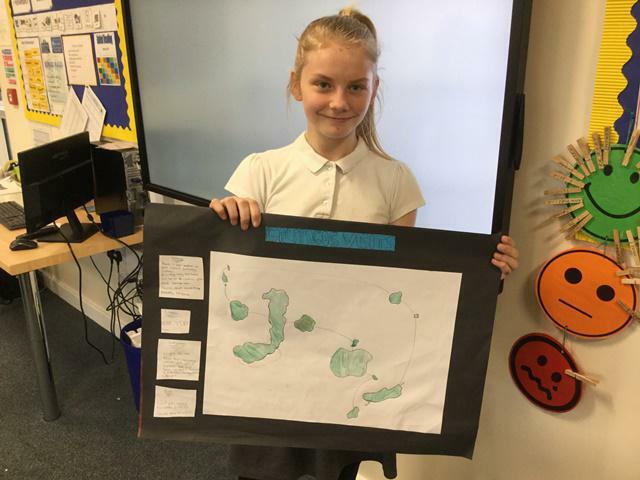 Not only did they have to show a good knowledge of the Islands, but their presentation skills had to be sharp as well! 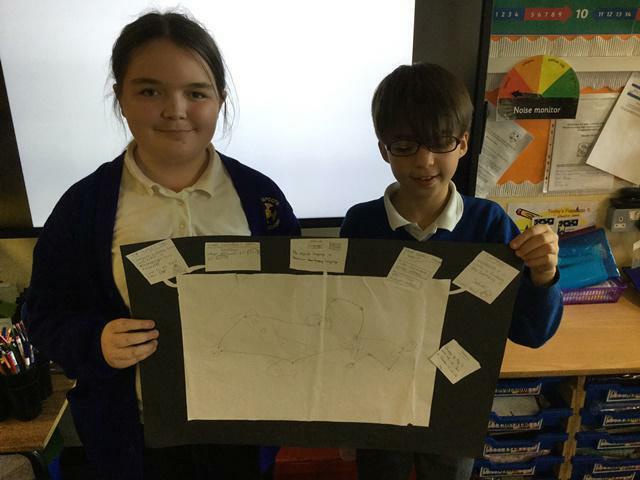 A great lesson to get cracking on our theme of 'Darwin's Delights'. 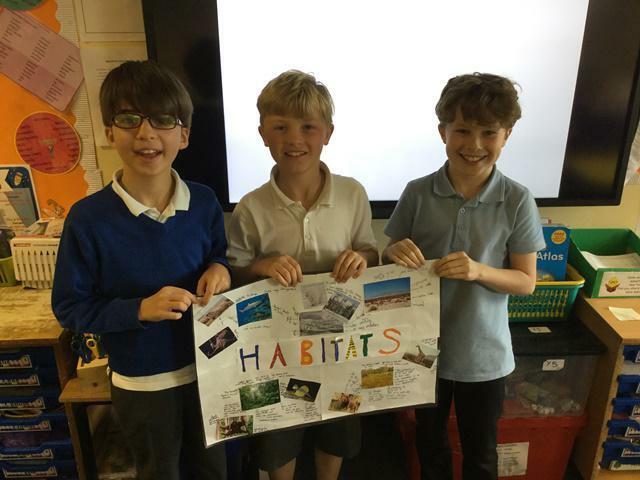 Pupils were given a selection of habitats and living things. 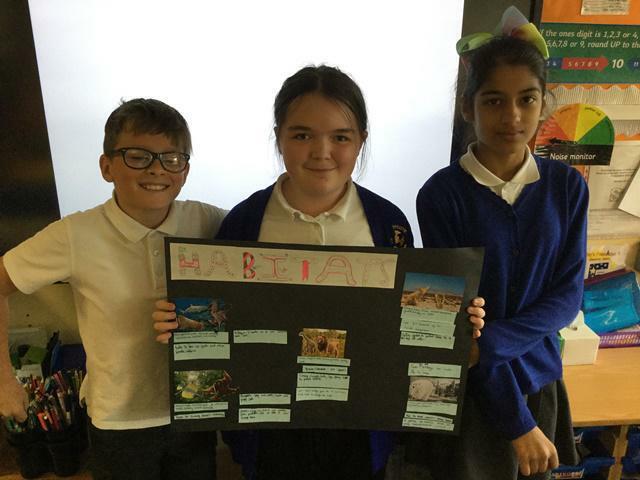 Not only did they have to match the organism with the habitat, but they then had to decide what were the features of the habitats, and how the organisms had adapted to be successful living there.